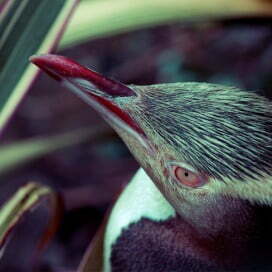 Find cheapest flights to Dunedin and discover the rare creatures that live on and around Dunedin’s Otago Peninsula. Then enjoy great food and shopping in the historic city centre. Many of Dunedin’s most impressive buildings were built in the gold rush days when cost was no object. 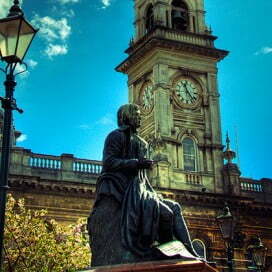 As a result, the city has the best collection of ornate Victorian and Edwardian buildings in the southern hemisphere. 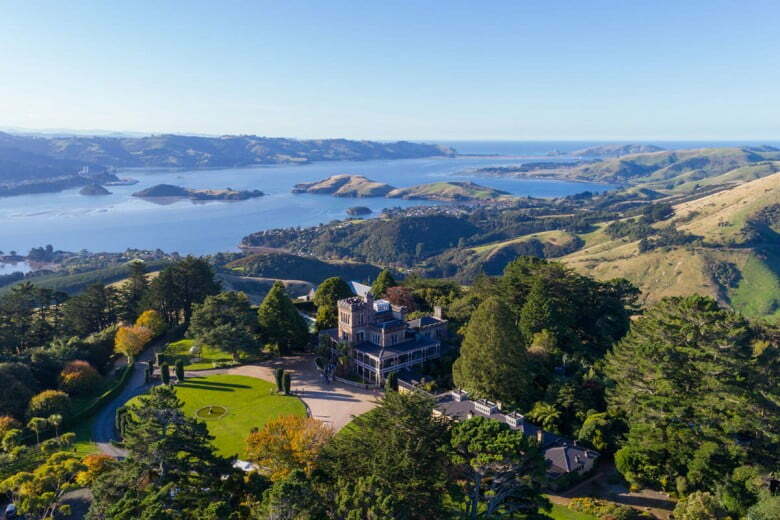 High on Otago Peninsula is Larnach Castle, a Gothic Revival residence that’s often called the only true castle in New Zealand. Built in the 1870s, it took 200 workmen more than three years to construct. The castle is believed to have two ghosts. Another stately home to visit is Olveston, which provides an intimate glimpse of upper-class lifestyle from the early 1900s. As a community, Dunedin is proud to be smart, creative and innovative - especially when it comes to food and drink. Many eating establishments are housed within elegant historic buildings and their menus have as much character as the décor. 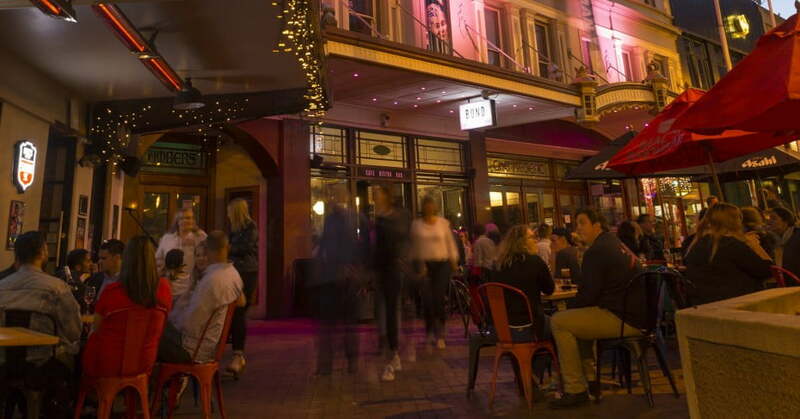 Likewise, you’ll discover that Dunedin bars and breweries are one-of-a-kind reflections of the city’s intriguing, humour-driven personality. 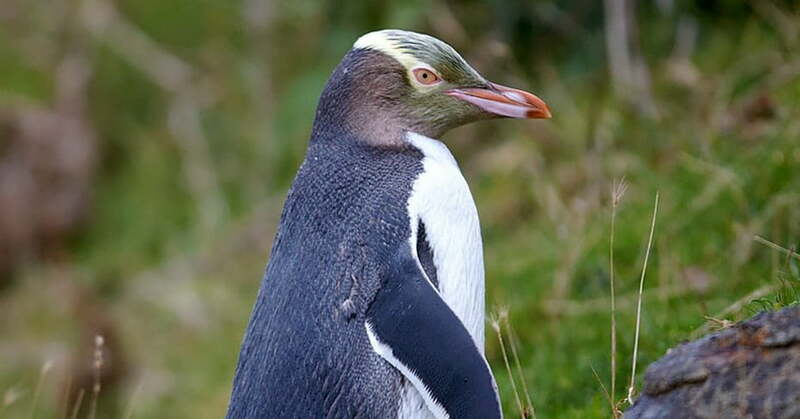 On a wildlife cruise, you’ll see the city from a different perspective and bring home pictures of albatrosses, penguins and fur seals.